Hi there!! 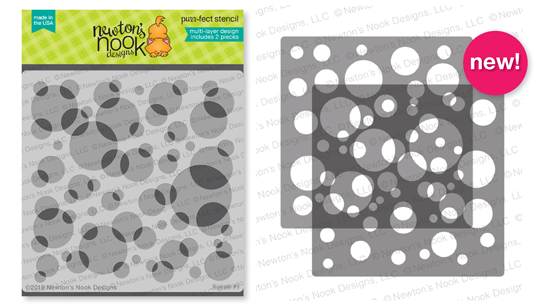 It's time for a new Newton's Nook Design release. 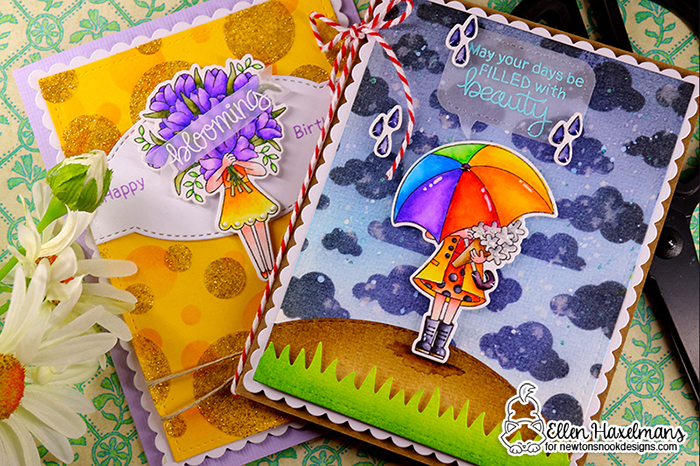 Today I'm showcasing the "Load of Blooms" stamps and dies and the "Bokeh" stencil set. * Hallo daar!! Het is weer tijd voor een nieuwe Newton Nook Design-release. Vandaag toon ik de "Load of Blooms" stempels en snijmallen en de "Bokeh" stencil set. Let's start with this awesome pretty stamps set with the coordinating dies. * Laten we beginnen met deze geweldige mooie stempels met de coördinerende snijmallen. I thinks these girls are super cute with all those flowers! Although I didn't use the one on the bike it really is my favorite! * Ik vind deze meisjes super schattig met al die bloemen! Hoewel ik die op de fiets niet heb gebruikt, is het echt mijn favoriet! In Belgium the weekend was so rainy and windy. The girl with the umbrella just screamed to me to make this rainy scene. I took my Zig Markers and start coloring her in with bright colors. It's just perfect to make someone's day happy! * In België was het weekend zo regenachtig en winderig. Het meisje met de paraplu schreeuwde gewoon om deze regenachtige scène te maken. Ik nam mijn Zig Markers en begon haar in felle kleuren in te kleuren. Het is gewoon perfect om iemands dag op te fleuren! The second product I want to show you today is the stencil duo. * Het tweede product dat ik je vandaag wil laten zien, is het stencil duo. It's possible you didn't see the new duo of stencil sets previous time. It's something new for Newton's Nook Design. Basically you get two stencils that you can use separately or make even more pretty cards by using them together! * Het is mogelijk dat je vorige keer de nieuwe stencil duo's nog niet zag. 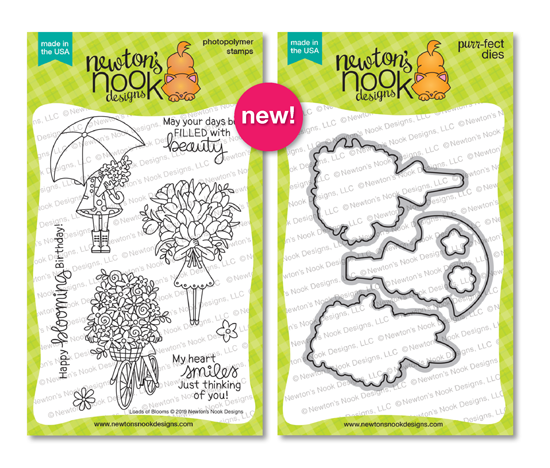 Het is iets nieuws voor Newton's Nook Design. In principe krijg je twee stencils die je apart kunt gebruiken of er nog mooiere kaarten mee kan maken door ze samen te gebruiken! On the second card I used both stencils. The first layer was created with one of the stencils using distress ink. The second layer was created with the other stencil using "Transparent Paste" mixed with gold glitter. What's great about these stencils is that they show guidelines where to line up the other stencil. It makes it so easy to combine them. * Op de tweede kaart gebruikte ik beide stencils. De eerste laag is gemaakt met één van de stencils met distress-inkt. De tweede laag is gemaakt met de andere stencil met behulp van "Transparent Paste" gemengd met goud glitter. Het pratische van deze stencils is dat er lijnen op de stencil staan die je tonen hoe je ze samen best gebruikt. Het maakt het zo eenvoudig om ze te combineren. 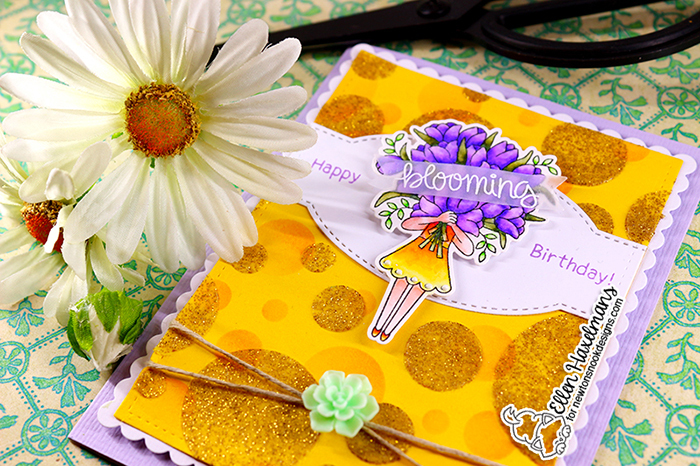 Would you like to win both the “Load of Blooms” Stamp Set? We will choose ONE lucky winner for this stamp set! Here's how to win: Comment on the NND blog and Design Team blogs (see list below)! The winner will be chosen at random from the collective reveal posts. Make sure to check out each of their blogs and comment for your chance to win. You will not know which blog has been chosen so the more you comment on the better your chances are of winning! You have until Thursday February 14th at 9pm EST to comment -- winners will be announced on the blog post on Friday, February 15th. * Wil je de "Load of Blooms" stempelset winnen? We kiezen ÉÉN gelukkige winnaar voor deze stempelset! 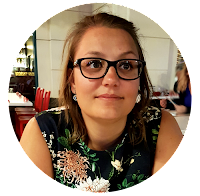 Je kunt als volgt winnen: reageer op de NND blog en Design Team-blogs (zie onderstaande lijst)! De winnaar wordt willekeurig gekozen uit alle berichten die jullie schreven. Zorg ervoor dat je alle blogs bekijkt en berichtje achterlaat om je kans te vergroten. Je weet niet welke blog is gekozen, dus hoe meer berichtjes je achterlaat, hoe beter je kansen om te winnen! Je hebt tot donderdag 14 februari om 21:00 uur EST om te schrijven - de winnaars worden op vrijdag 15 februari bekend gemaakt op de blogpost. Beautiful cards Ellen, love your vibrant designs! I esp like that umbrella against the night sky! Beautiful cards. Love how the umbrella actually looks wet. Oh wow! Both your cards are totally amazing! Love your fantastic colouring!!! Wat een schattige stempels. Jouw kaartjes zijn superleuk. Weer mooi van kleur. Heel handig die stencils, geeft de kaart tochiets speciaals. Both cards are stunning! 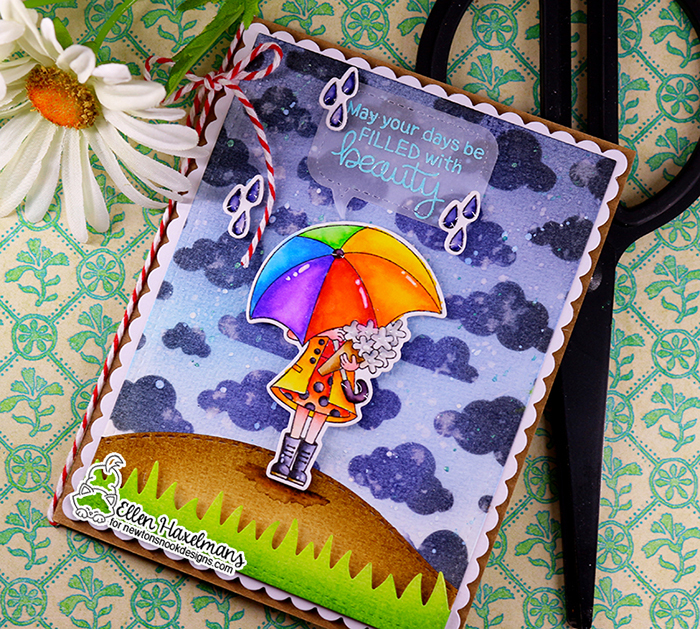 I adore the sparkle on the Bokeh background and the rainbow umbrella really pops off the cloudy background! Wow! I am just bowled over by these two beauties!! 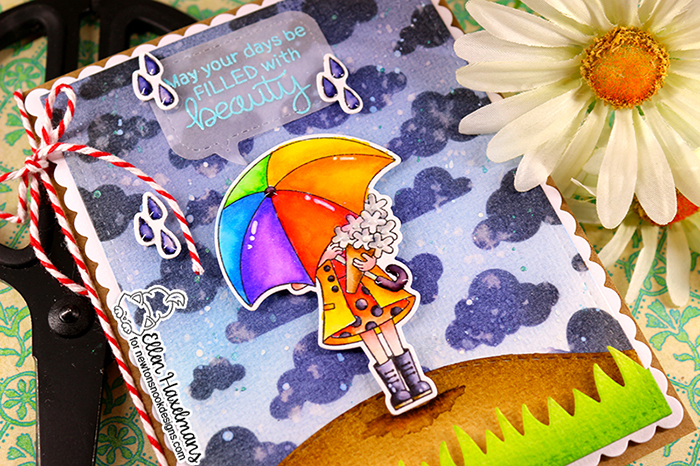 LOVE the fab rainbow umbrella and cloud background and that amazing shiny bokeh background!! these are so pretty cards! Oh so sweet. The colors you used in the first card, BRILLIANT, BRIGHT and just plain gorgeous. The 2nd card, with the background color, also stunning. Very nice. Your sky backgrounds are fantastic. The first is really dark and stormy. The sky is amazing. LOVE it. SUCH INCREDIBLE backgrounds! I love these! Fabulous cards - your backgrounds are awesome!! Oh your rainy card is amazing!!! Is your language Flemish, in Belgium? Goodness, your coloring is so beautiful!! Gorgeous cards. I love the bokeh stencil! 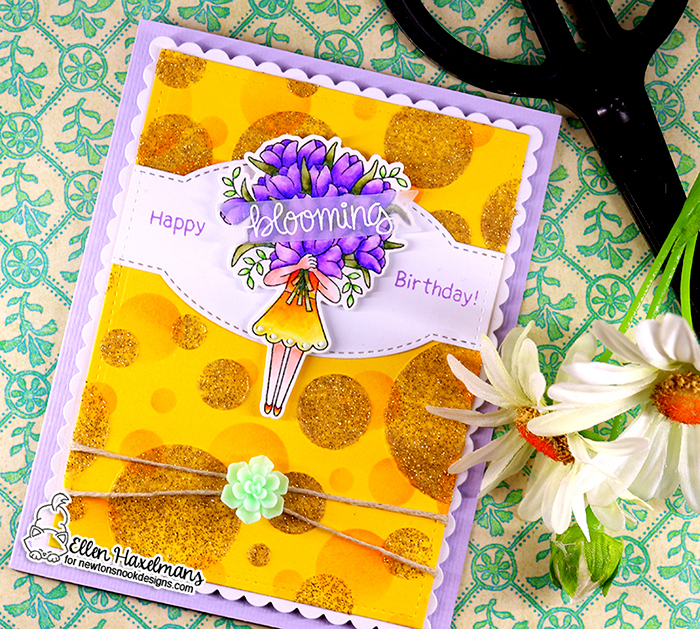 Love your color combos and backgrounds on these delightful cards! The Loads of Blooms set is adorable, and I love the background you created with the Bokeh stencils! Cute cards! Thanks for the chance to win . Fabulous cards. Love the rainbow umbrella on the first and the sparkle on the second. Lovely cards. The colours are stunning. Beautiful cards. I love your choice of color. So bright and cheerful. Gorgeous background, all these bright happy colors are a great antidote to dreary winter days. Thanks for sharing your creativity. Both cards are absolutely stunning! The depth of various colors is beautiful in the rainy card. Your cards are gorgeous! I love your coloring and designs! Really love these fun cards! Especially love the colorful girl with the umbrella standing out against that stormy background! Wow!! I am loving the bright energy in these cards. Your punchy colors and use of vellum really appeal to me! If these 2 aren't your favorite, I would LOVE to see what you do with the bicycle!! PS You made me fall in love with the umbrella one! Beautiful and detailed cards..love how you used the stencils. Great cards, but I really love how it's "raining" on the card with the umbrella. Brilliant! I love how to made the background look dark and gloomy so the rainbow-colored umbrella stands out. Great idea, and such a lovely card! lovely cards, love the bokeh and the bloomin set. Love this pair of cards and more importantly HOW you used the clouds on the night time background! First time I"ve EVER seen this done! Wicked coolio! Love your cards, this is a great set, and the stencils are wonderful too!